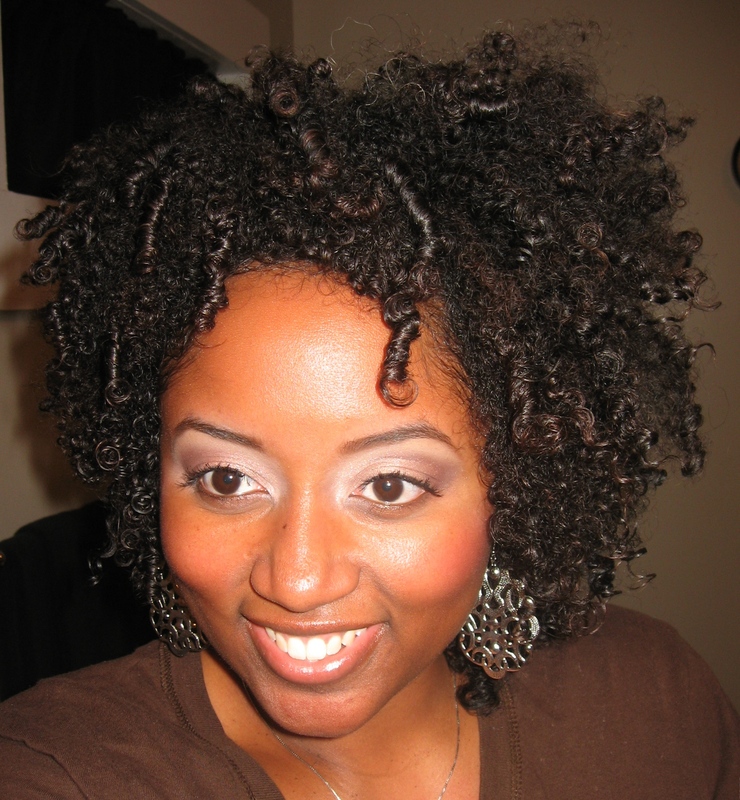 NaturallyCurly.com is hosting a giveaway to celebrate the release of CURLS Brand hair products at Rite Aid stores. Click the link below to enter for your chance to win! 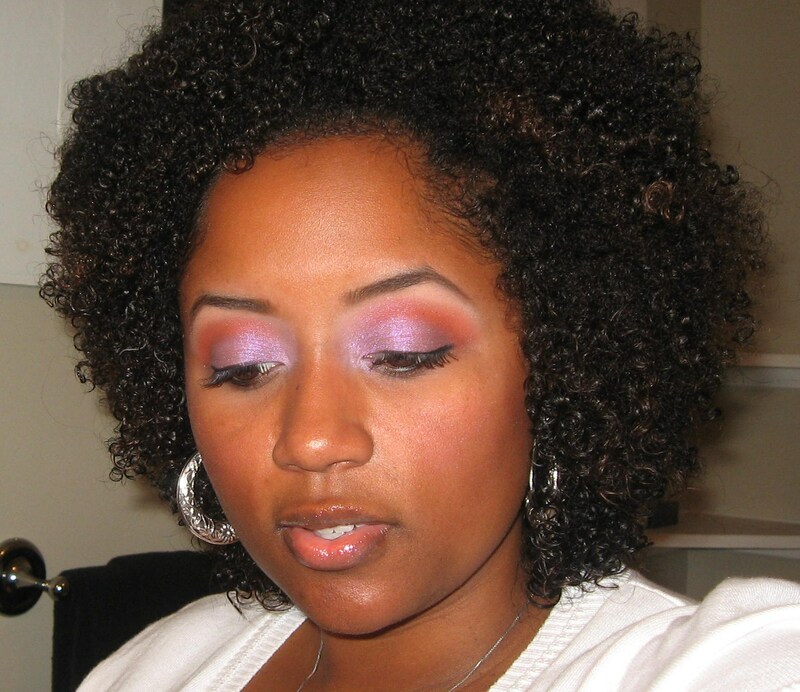 Easy access to a curl brand out here in the county?! Y’all know I’m geeked about this 🙂 Have any of you tried their products yet? What did you try & what did you think? This is a video that I recorded back in May 2011, but for some reason never published. 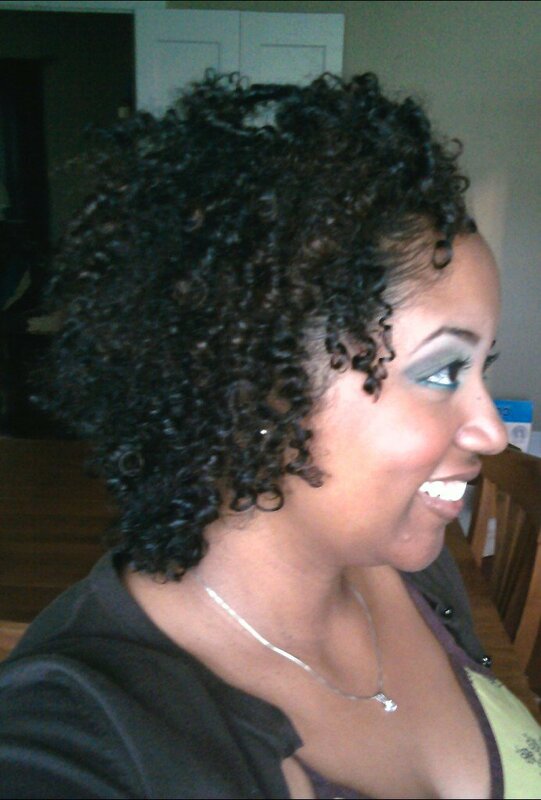 I have since strayed from some of the products in this routine (namely organic virgin coconut oil). Because Giovanni responded so well to it last Spring, I plan to add it to my Fall routine. 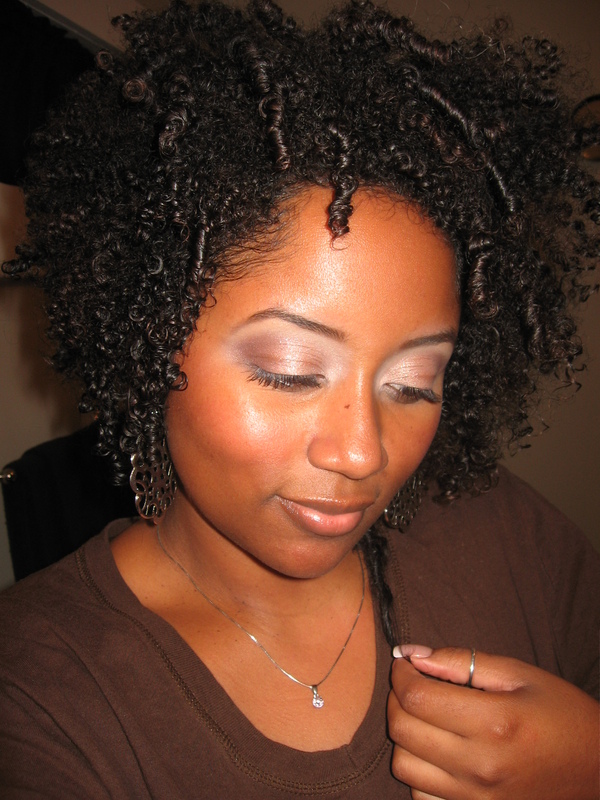 A few of you have asked about my shiny, happy wash-n-go/curly fro. Giovanni & I have sampled some new styling products that he really likes & he asked me to share them with all of you 🙂 Our acquisitions include: Wave Nouveau Moisturizing Finishing Lotion & Mane N Tail Hair Strengthener Daily Leave-In Conditioning Treatment – SMH @ Mane N Tail for this verbose nomenclature! I know you’re wondering & I can guarantee you that I HAVE NOT been back to the BSS this pay period. 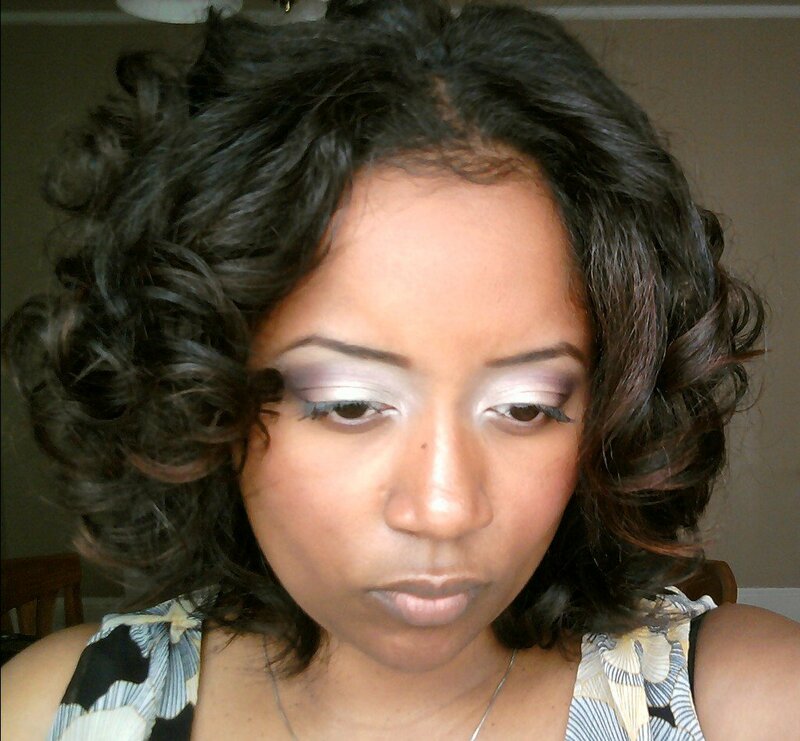 I bought these products about two weeks ago (on the same day I purchased the Ruby Kisses gel liners)… I just wanted to use them a few times before giving y’all my 2¢. 1. Apply the desired amount of lotion into palm of hand. Apply evenly throughout hair, massaging thoroughly. 2. Gently comb through the hair and style as usual. My analysis: Although it’s called a lotion, it has a liquid-gel consistency. 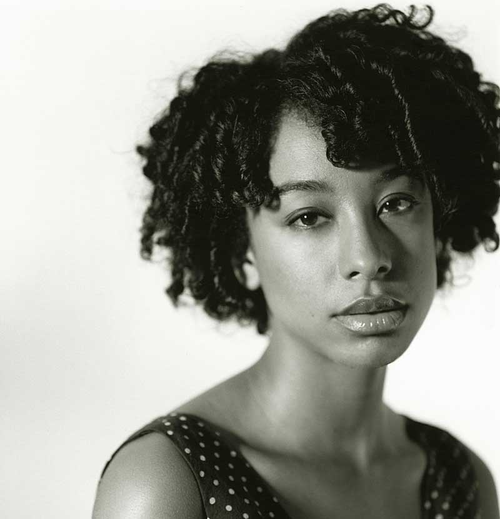 If you ever wear your hair curly then you know that it’s difficult to find balance between curl definition & crunch. The glycerin in this product gives your hair a soft, yet shiny hold… I love the “wet look” & on top of that it smells amazing! This 8.5 ounce bottle cost me $5 @ my local BSS. The efficacy of this product combined with its reasonable price make it a no-brainer! 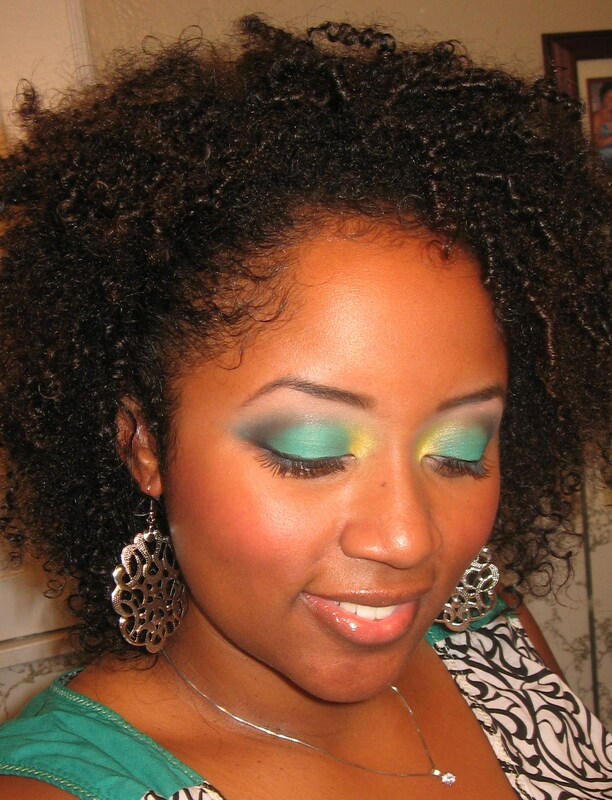 I will definitely be adding this to my natural style repertoire. 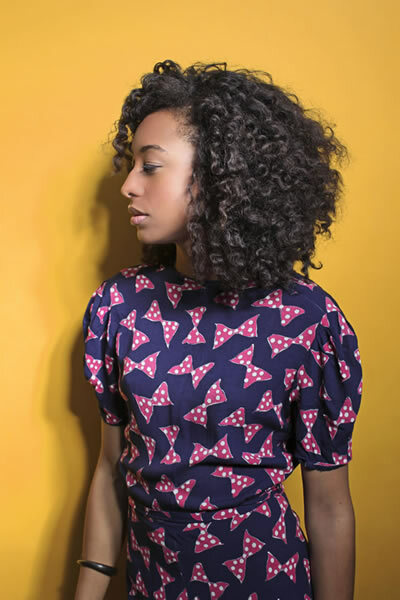 Today I’m curl-crushin’ on Corinne Bailey Rae! 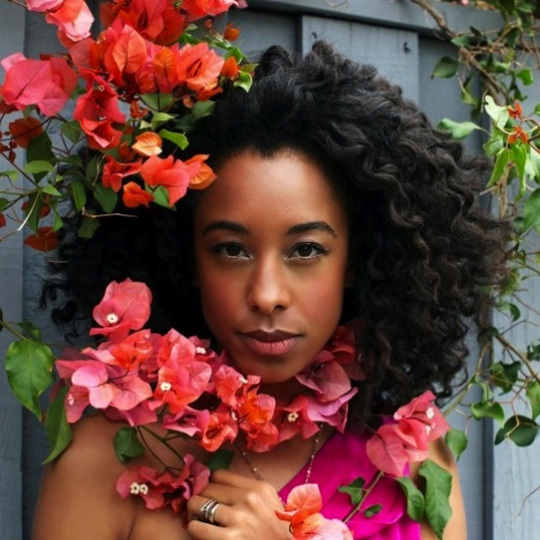 If you haven’t already, you should check out her music; she has the voice of an angel. 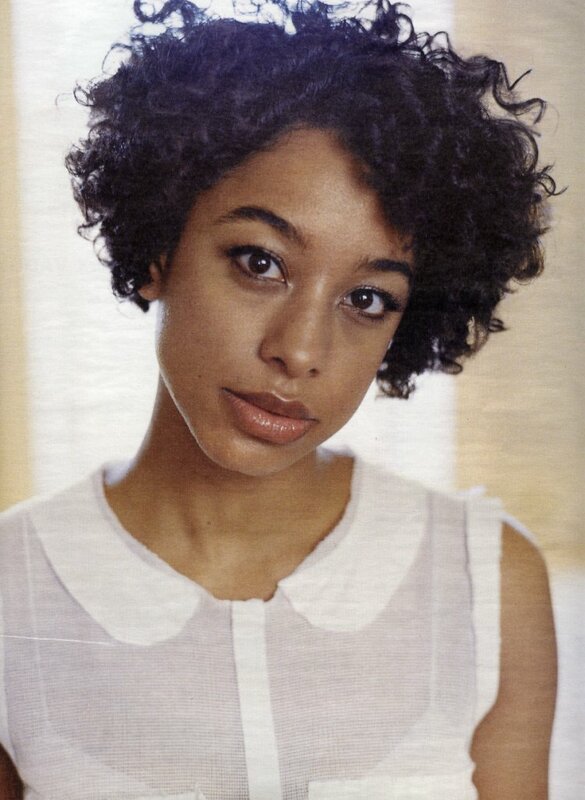 *I digress* The roller set was her staple style back when her hair was short & now that it has gotten past her shoulders, she rocks a MEAN twist-out. But whether it’s long or short, her hair is freakin’ fabulous 🙂 ENJOY! I have slept in just about every type of roller. These, however are not sleep-able rollers! Having said that, do not plan to set your hair in the evening & then go to bed, while they dry overnight… it ain’t happenin’ sistah! My advice is to start early in the day, because it may take a while for you to get the hang of these rollers. It can be difficult to asses the number of rollers/rods you will need. 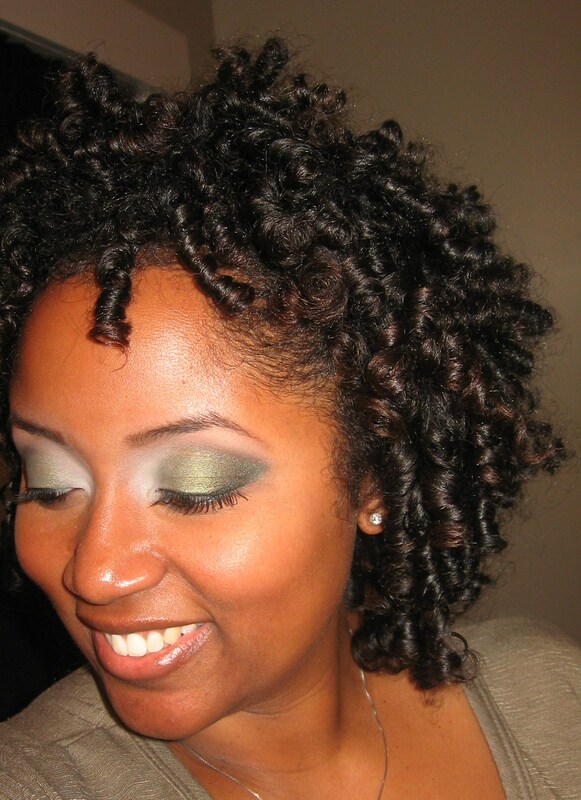 Carefully consider the length & density of your hair, in comparison to the size of the roller/rod. For example: it requires about 35 rollers 1 inch to roller set my entire head, but when I’m using half-inch rollers it takes 50. 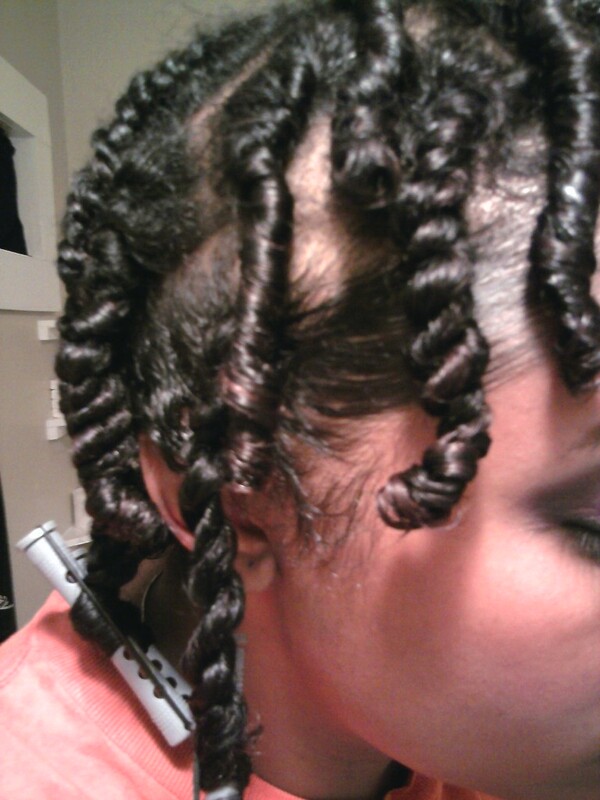 This is why I purchased 54 flexi-rods. 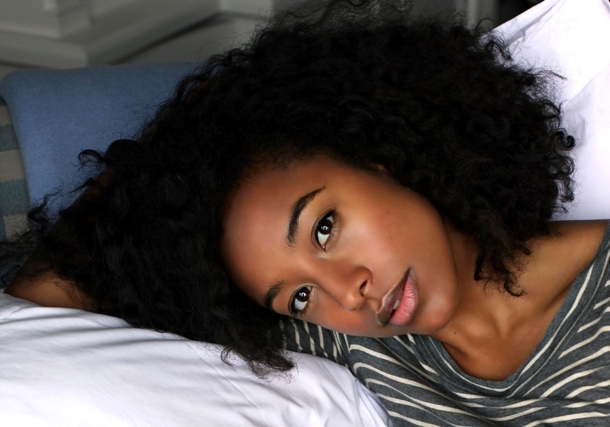 Consider purchasing a soft-bonnet hair dryer. Or if time permits, let your hair air dry. My dryer wasn’t wide enough, so I felt like I was in a headlock the entire time. I ended up using a hand dryer to do the job. Whether or not you “believe” in using rat-tail combs, keep one handy for scratching your scalp. The flexi-rods are practically impenetrable! 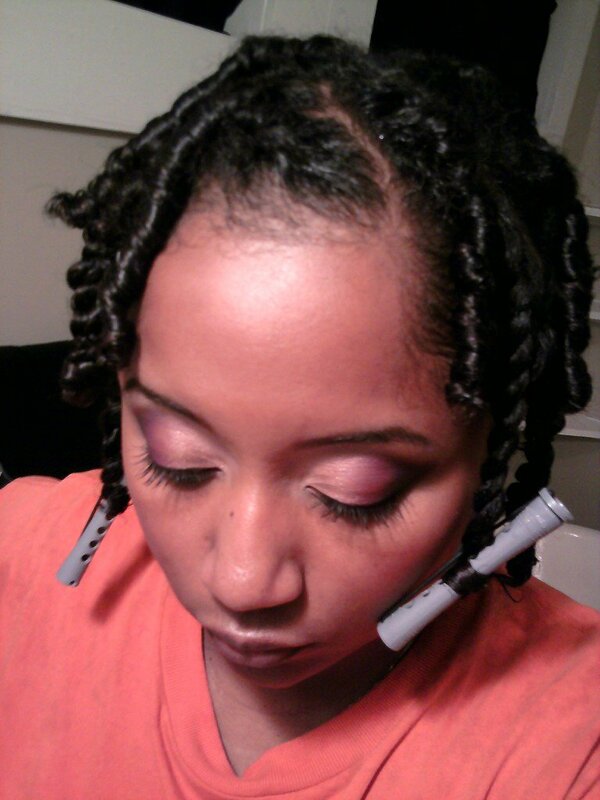 Tutorial: Hit em wit da FLEXi-rods! 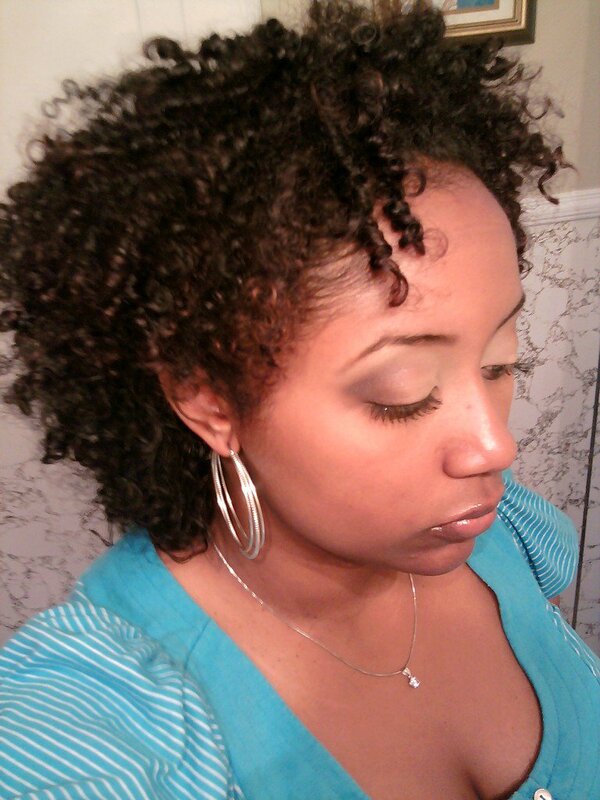 I will try to find the time & energy to straighten my hair in the near future so I can get my ends clipped. 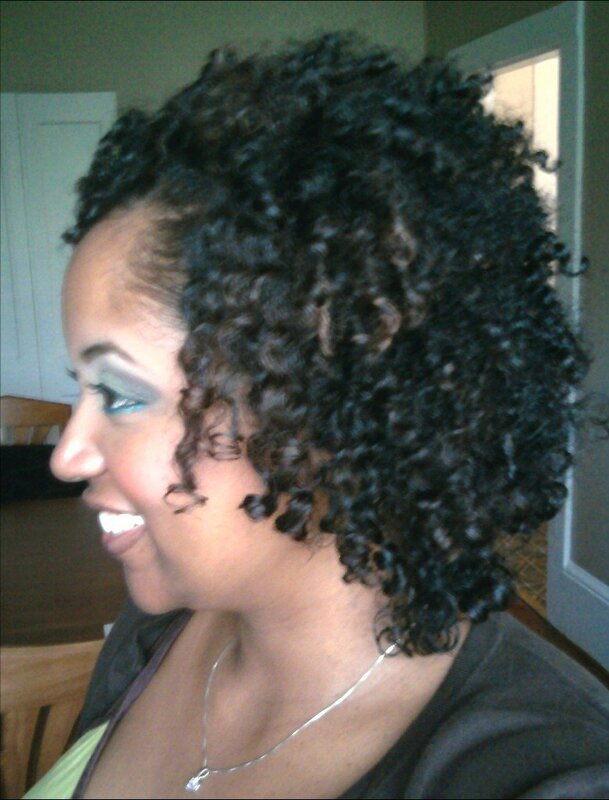 Last summer I got an (unintentional) asymmetrical haircut in Atlanta, by a stylist who swore he could cut curly hair. Looking back, it’s HILARIOUS, although I wanted to cry at the time. It took about 8 months for my right side to catch up with my left. I wore it tucked behind my ear ALL fall & winter. LOL… for this reason, I started straightening my hair before going to get a cut. So I guess this next one will be THE CHOP! I’m kinda sad that my final chop won’t be as momentous as a big chop, but I suppose that’s one of the aspects of a gradual transition (December 2009 – present). 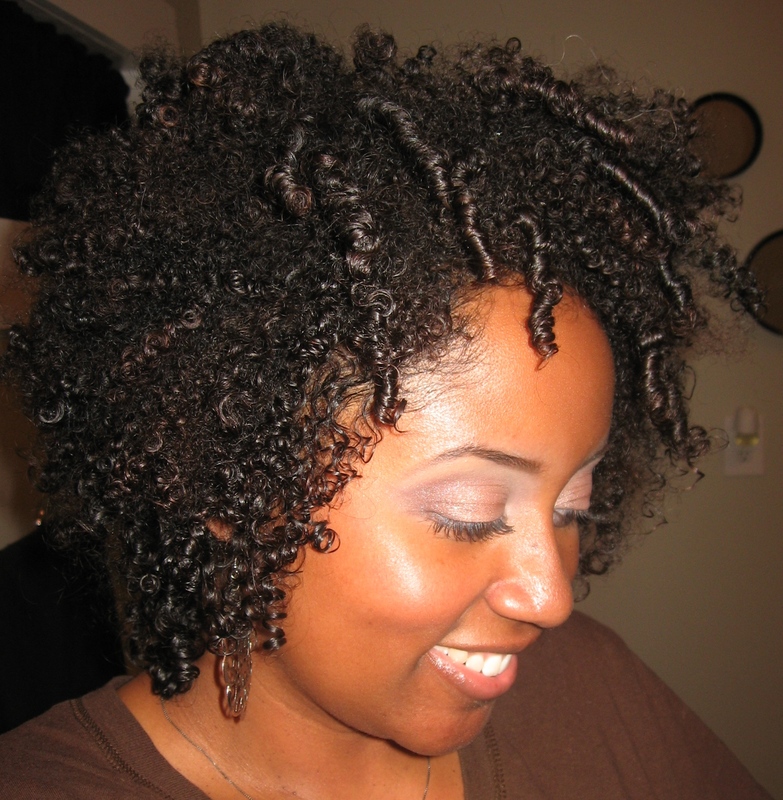 The latest addition to my repertoire… easy, breezy finger coils!